When it comes to apartment rentals, decorating and furnishing are important issues because we face two major handicaps: first, the apartment is not ours and therefore we are not allowed to do big transformations; and second, we are not usually willing to make a substantial financial investment in something that doesn’t belong to us and that is temporary. That makes decorating a rented apartment a difficult prospect. The good news is that we are here to offer you economic and simple apartment decor ideas to give your rental a fresh and stylish look that suits your taste. 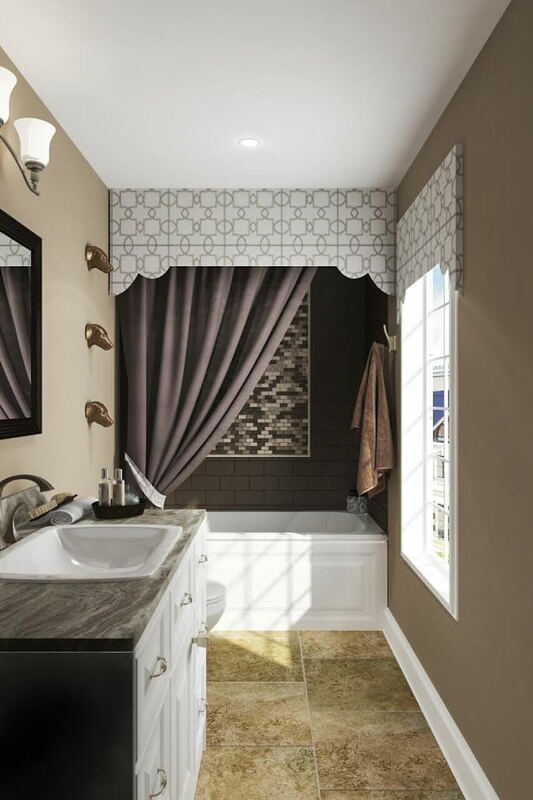 Many landlords allow their tenants to change the color of the walls as long as they are put back to the same color when the tenants leave the apartment. It is an easy and inexpensive way to give warmth and personality to your rented space. Still, don’t paint anything before you talk to the owner about it. When the owner gives you the green light, make sure you follow these tips before you even pick up a paintbrush. If you are not permitted to change the color of the walls, you can use nonpermanent methods to decorate. Hang pictures using adhesives instead of nails. Make sure the adhesive is specially formulated for this as it needs to be strong enough to bear the weight. 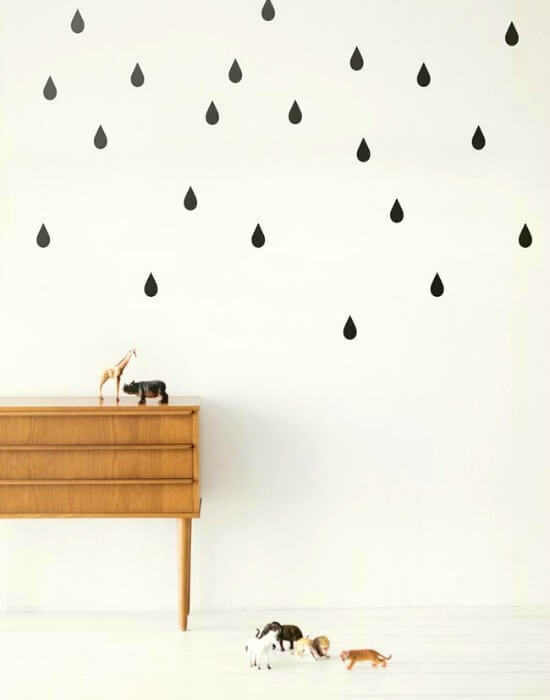 You may choose to use decorative vinyl or stickers, which are very trendy right now. 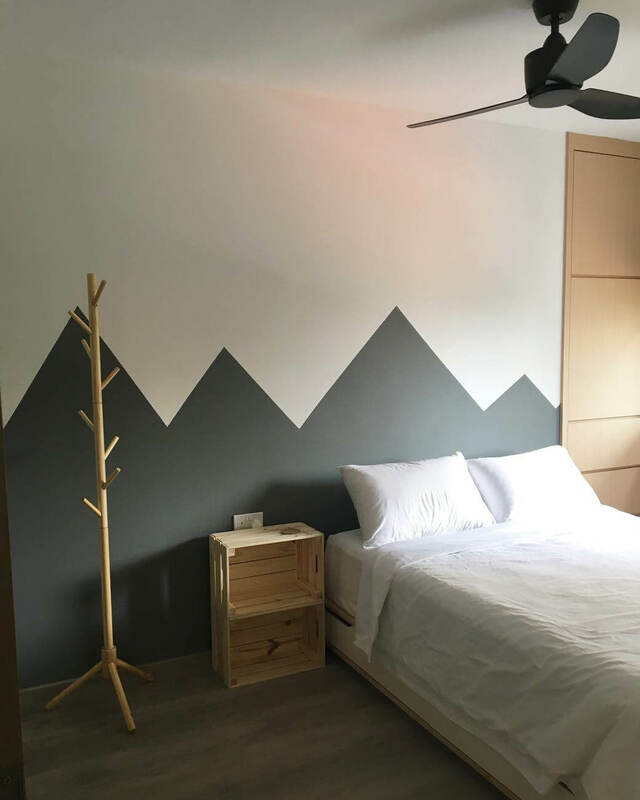 If you don’t want to or cannot paint the walls, Washi tape gives a different look to a room and leave no marks when removed. You will find many companies online that can make custom stickers so the space feels more like yours. 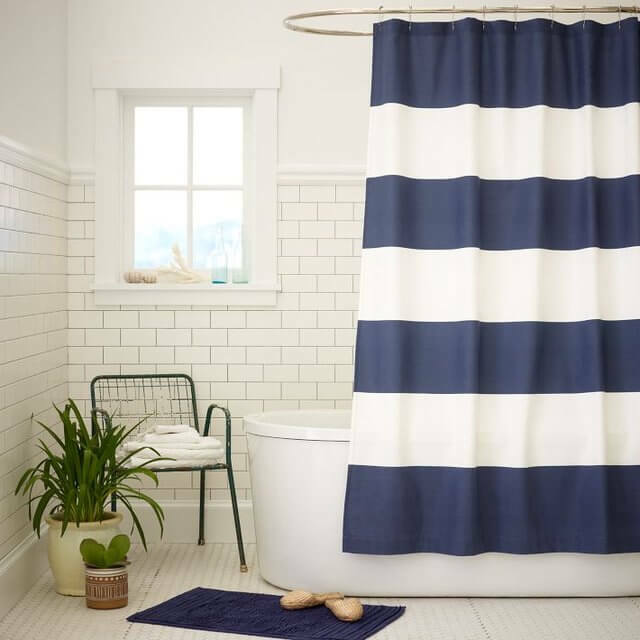 Make a big difference with little effort by changing the shower curtain or placing a screen. It’s an easy upgrade and you can take it with you when you leave the apartment. 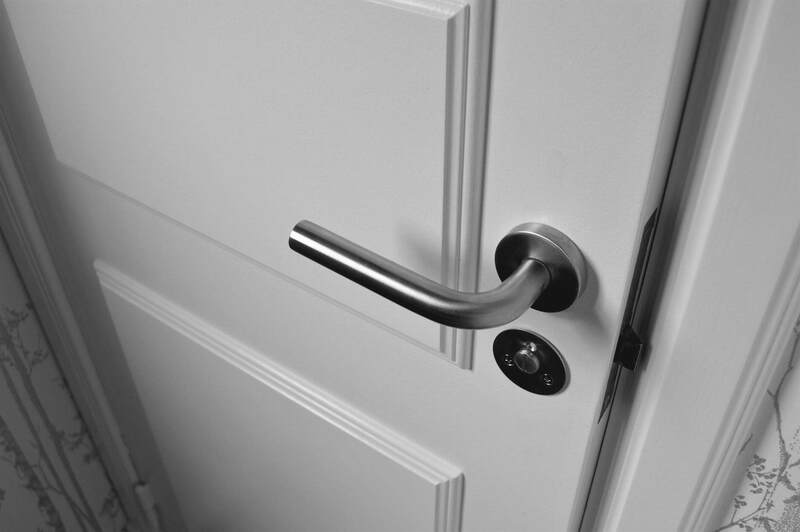 By changing the knobs and handles on the furniture and on the doors will help make your place look like new and make older furniture look modern and stylish. One of the best simple apartment decor ideas is to add color and prints — and cover imperfections or worn surfaces — using textiles. Elegant curtains, a soft rug, lovely pillows, a delicate duvet — they all inject warmth, comfort, and personality into any home. Put a cover on the couch. If you don’t like the upholstery and cannot buy a new piece, it is much cheaper to use a cover. It can give a chic effect, and even make the couch look like another, brand new one. Buy new cushions. They are an inexpensive way to makeover the living room, changing the look of the entire area. You can even make them yourself with old clothes or cloth remnants. 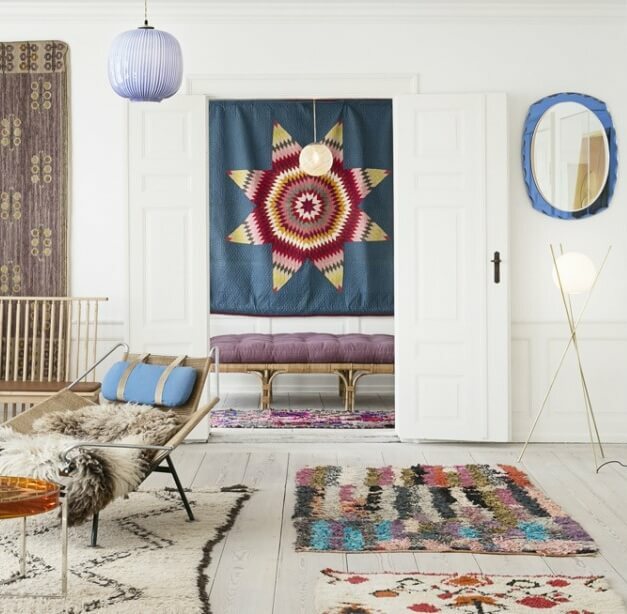 Cover the floor with rugs. If you don’t like the flooring in your rental, rugs will help you see less of it and create a more welcoming home environment. 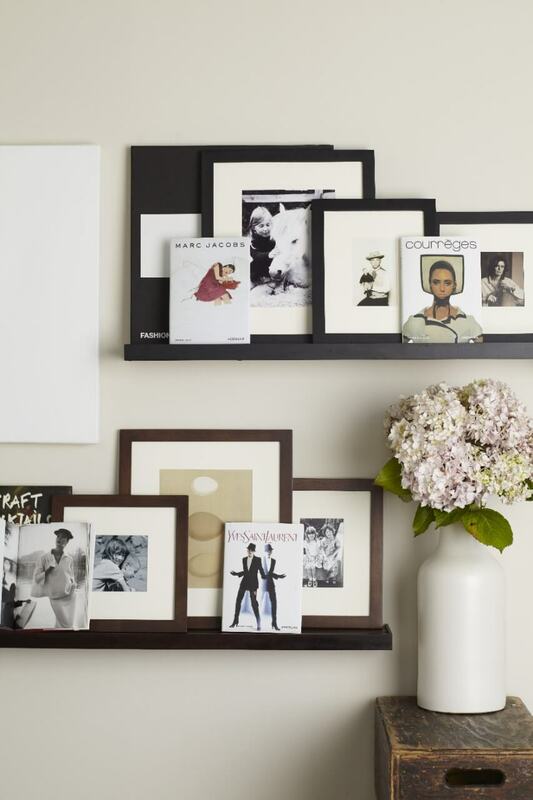 Decorating with photos of loved ones — or pictures of anything you love and identify with — will help you associate positive emotions with your space. 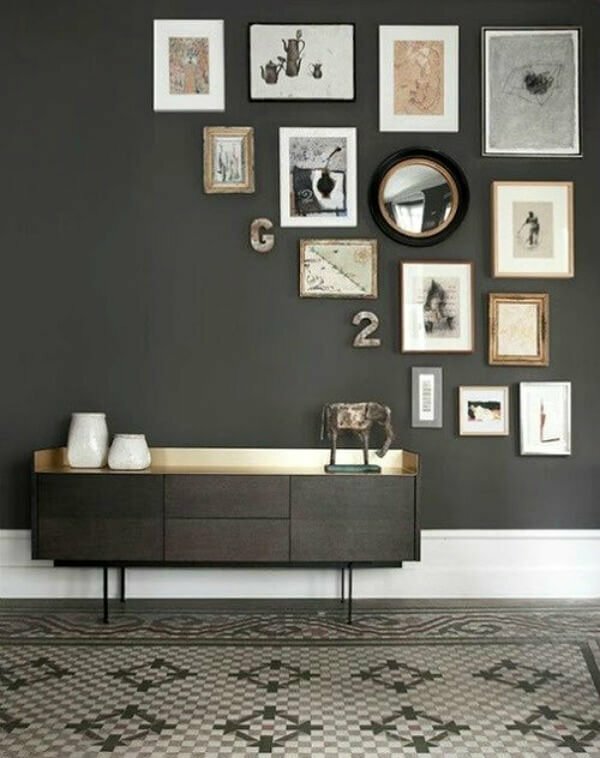 If you aren’t allowed to drive a single nail, you can still use pictures and photos to decorate your home using removable adhesive or by placing them on top of furniture and shelves. There is always an alternative to using a drill. 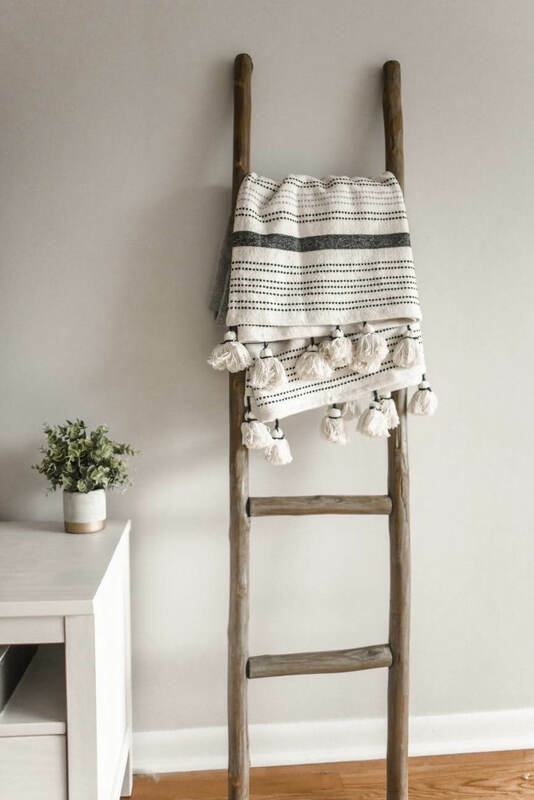 Towel racks that stand on the floor instead of hanging on the wall, shower curtains that adjust to the walls instead of needing screws, free-standing mirrors and racks to replace wall hangers are all simple apartment decor ideas you can use in your rented space. Potted plants and flowers connect the home with its natural surroundings and bring color and life to interiors. They also provide a great way to create a sense of home when you rent an apartment. Versatility should be a primary consideration when you need to buy furniture for a rental. 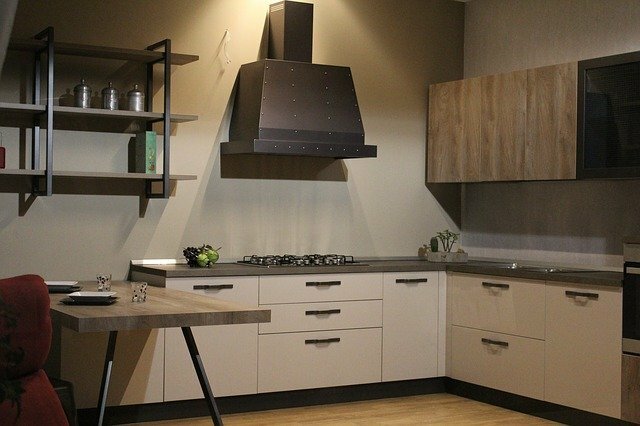 Wherever you move in the future may be completely different in size and proportions, so if you buy furniture specially chosen for where you currently live, you may face issues in your future home. Invest in furniture that can be used in different ways or that can combine with other pieces easily. For example, if there are two living areas in your rental apartment, you could choose sofas that go well together in case you want to put them together in the same room in the future. Is the apartment already furnished? Buy only small auxiliary furniture such as coffee tables, dressers or poufs. They can come in handy as storage furniture and you can decorate with some of your own taste. 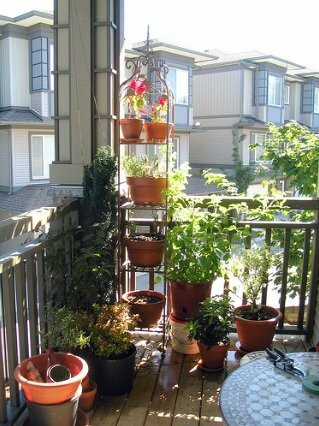 If you have outdoor space in the apartment that you rent, don’t spend much on decorating it because you don’t know if your next home will have a garden or balcony. Choose plant pots to decorate instead, as you can always carry them with you. If you buy outdoor chairs or an outdoor dining set, make sure that you could use them indoors as well. The bedroom is full of possibilities that allow you to furnish it in a simple and effective way. If you don’t have a bed, you can construct one using pallets and a futon, and then place a mattress on top. For a bedside table, you could use any element you like: a stool, stacked suitcases, old boxes, a ladder — your imagination is the only limit. You can create furniture for the living room with recycled items, such as the spools used for cable or old wooden boxes to serve as side tables or magazine racks or to store blankets. 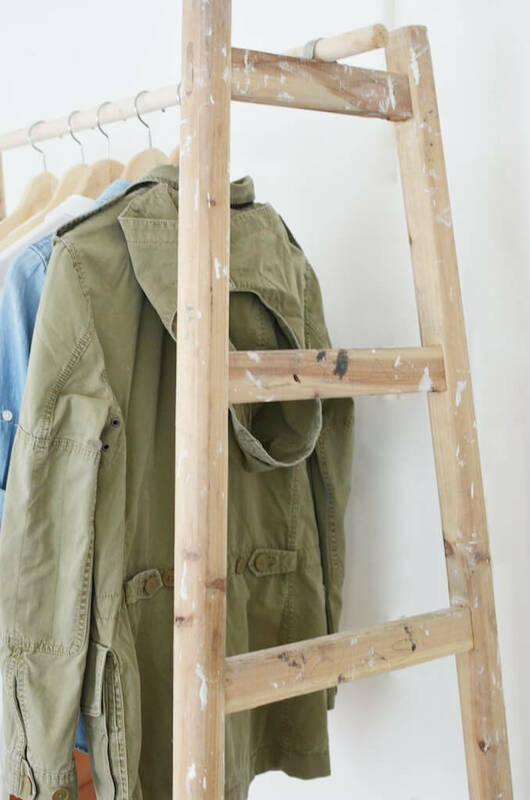 You can also place an old ladder in your rental to use as a shelf. For the dining room, find old chairs of various shapes and colors. If you prefer that your chairs are similar, you can paint them all in the same color to create some unity. Once you’ve used some of the simple apartment decor ideas we’ve shared, you can stand back and take pride in your apartment, which now reflects your own tastes and personality. It looks beautiful! I recently purchased a condo and looking for ideas to decorate the living room wall. 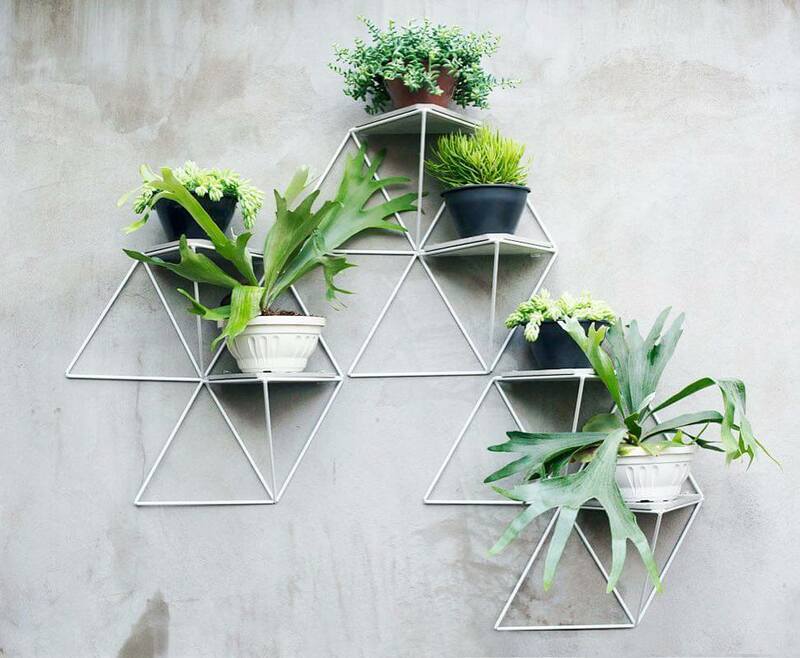 Where can one buy the wire wall racks for the small plants? Thanks! where did you get those wire plant holders?